In this example, you are going to learn in depth about C program to display Fibonacci series till the number entered by the user. 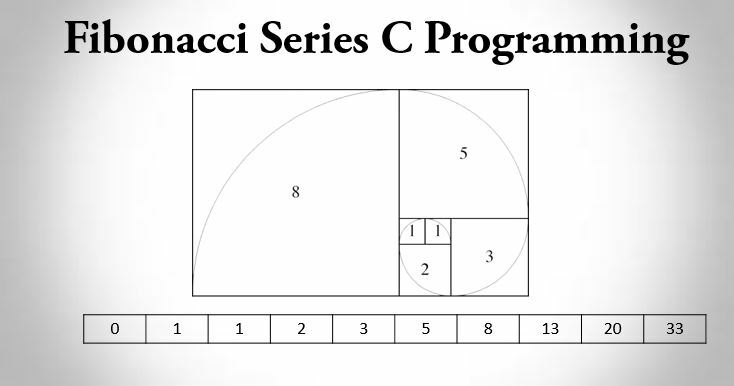 Fibonacci sequence is the series of integers where next number in series is formed by adding previous two numbers. Now, let’s implement this logic into C code to get Fibonacci series.